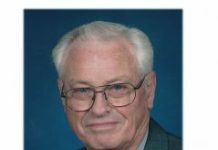 Home obits Elzie Willis Leveritt, Jr.
Funeral services for Elzie Willis Leveritt, Jr. 80 , will be held at 10:00 a.m., Saturday, November 24, 2018, at Carter Funeral Home Chapel, with Pastor Mark Lewis ofticiating under the direction of Carter Funeral Home, West Plains. 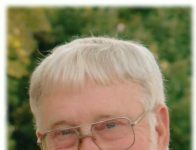 He was born the son of the late Elzie Willis Leveritt, Sr. and Helen Audrey Johnson Leveritt, on April 16, 1938 in Smackover, Arkansas and died November 17, 2018 in West Plains, Missouri. He was united in marriage December 6, 1958 to Mary Irene Clevanger, who preceded him in death. To this union four children were born, Billy and Jinny Kelly, who preceded him in death, and Edwin PauI Leveritt, Parkesburg, Pennsylvania and Robin Ann Leveritt of Springfield, Missouri. He later was united in marriage July 16,2005 in West Plains, Missouri to Ruby Irene Wheeler. He is survived by his wife, Ruby Wheeler Leveritt, of the home, West Plains, Missouri; siblings, Mike and Gloria Leveritt, Pine Bluff, Arkansasl Carl and Betty Leveritt, Hot Springs, Arkansas; Randal and Tammy Leveritt and Ronnie and Judy Leveritt, both of Smackover, Arkansas; eight grandchildren;nine great grandchildren, and a host of nieces and nephews. 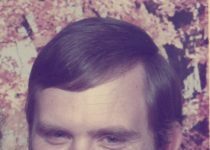 He was preceded in death by his first wife, Mary Irene Clevanger Leveritt; his parents ElzieWillis Leveritt, Sr. and Helen Audrey Johnson Leveritt; two children, Billy and Jinny Kelly; siblings, Margaret Ann, Mary Elizabeth, James, Nancy, Gene, Auther, and Bonnie Johnson. 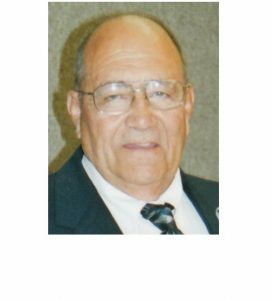 Visitation will be held Saturday, November 24,2018 from 9:00 to 10:00 a.m. at Carter Funeral Home Chapel, West Plains. Burial will be in Riverside Cemetery under the direction of Carter Funeral Home, Inc., West Plains.